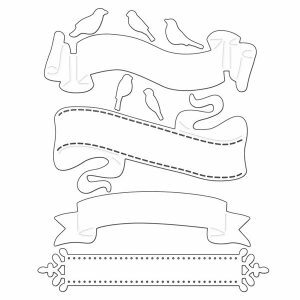 Birds and Banners die set by Penny Black. 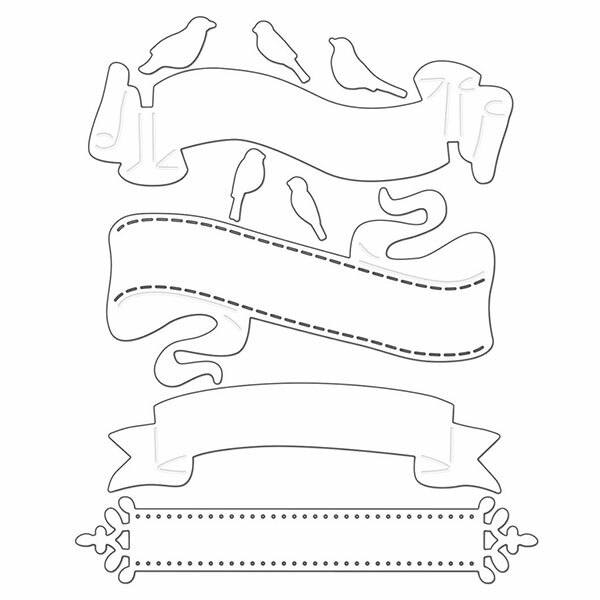 Four great banner dies and birds complete this set. 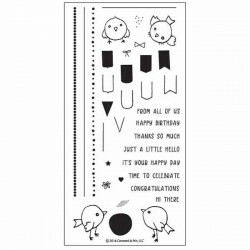 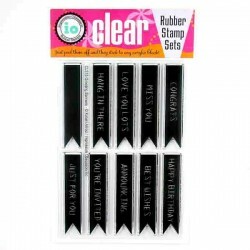 Perfect for stamping your sentiment and mounting a banner on your project.